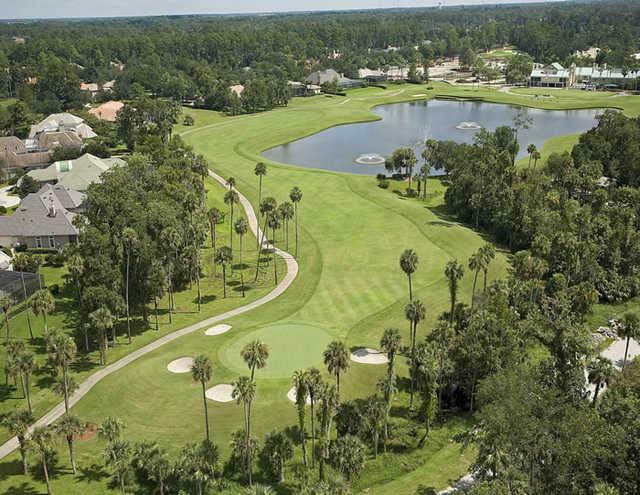 Welcome to Alaqua a 24-hour Guard Gated Private Golf Community located off Markahm Woods Rd in Longwood, FL. Here you can find all Alaqua Homes for Sale & Alaqua Real Estate Listings. Alaqua is considered to be one of Seminole Counties Premier Golf Communities consisting of Luxury & Estate Homes on 1+ Acre home sites. Homes in Alaqua range from 4,000 to over 11,000 sqft are Contemporary or Mediterranean in style and were built between 1987 and 2011. 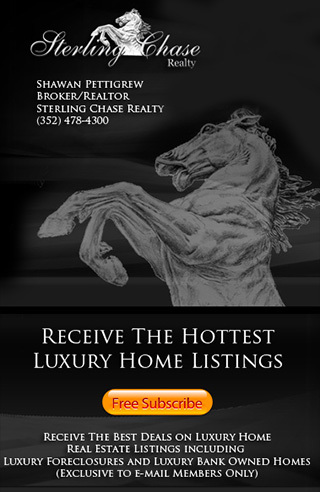 This Page is updated daily so you are sure to see the latest Alaqua Real Estate information.